Injustice 2 from WB Games takes all the elements that made Injustice a great game and made it better. From your favorite heroes and villains fighting through the immersive story, this is the type of game that superhero buffs will love. 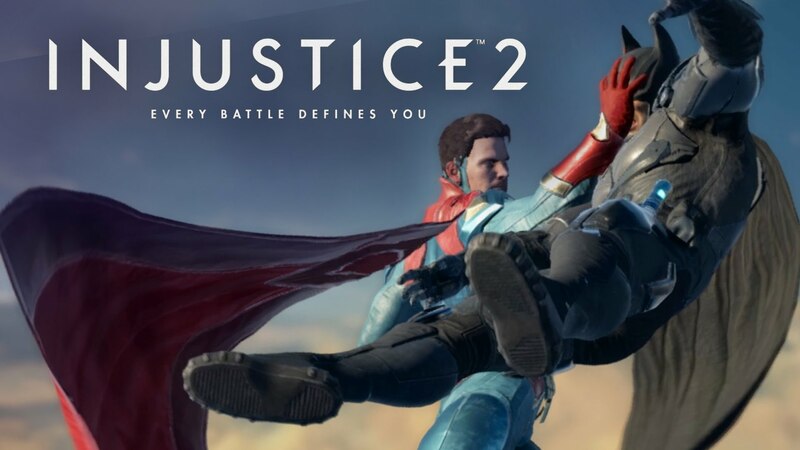 As good as Injustice is, the sequel is even better. When the game starts you’ll have the opportunity to play in story mode and deal with the threat of Braniac or just go into battle. At its heart though, Injustice 2 is all about hero/villain collecting which you’ll need for the tough fights ahead. The battles allow you to have three characters for your team , and this means you’ll be able to tag and get help when you’re fighting. So apart from brawling you’ll also get the chance to tweak your roster to suit your needs. The controls for Injustice 2 are easy to learn. You swipe and tap to attack your opponent, and you use these same controls to avoid getting hit when the battle gets intense. You also get a block button as well as the usual ones for special moves and character switching. A gauge fills up when your character fights. You can use that to execute a powerful move, or you can let the gauge completely fill, allowing you to unleash an ability that could end the fight. There are of course risks to waiting for the meter to fill so you have to have to think about your approach. Injustice 2 allows your character to level up, and the arena mode is the place where you’ll be able to challenge your friends and other players. Add the impressive graphics and you’ve got a fantastic game.